Welcome to Grass Station 49! 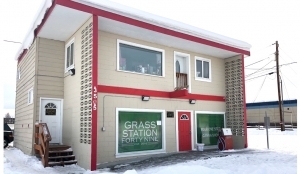 Where it’s legal to buy marijuana in Alaska. 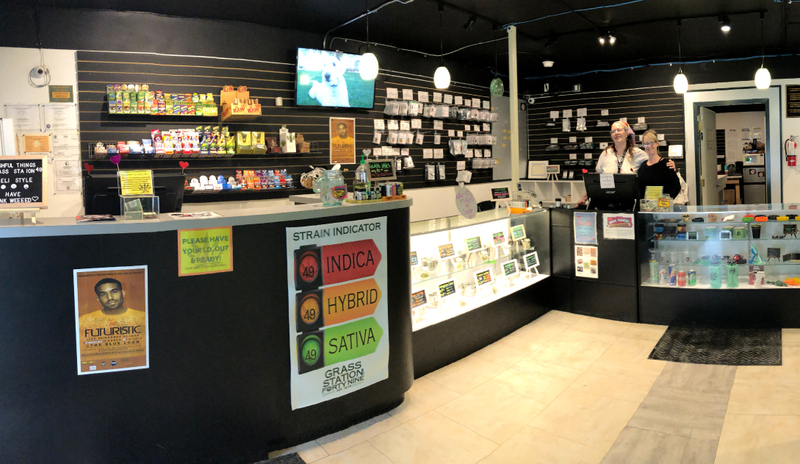 We are your one-stop shop for quality cannabis, apparel & accessories. 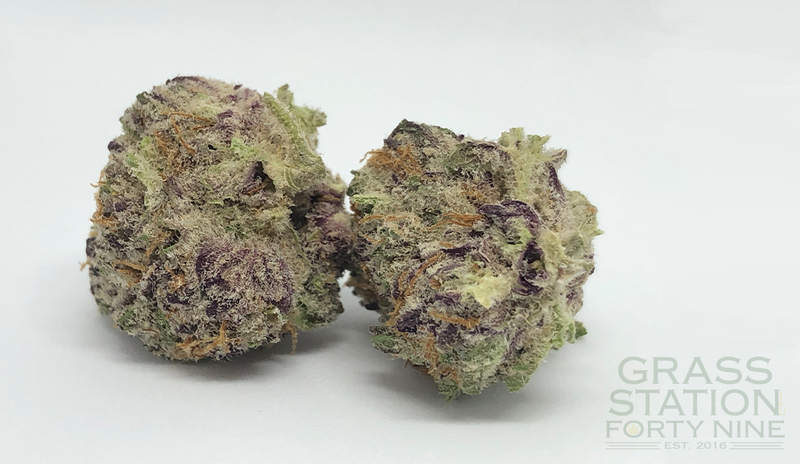 We believe in the use of recreational marijuana, as well as cannabis as a natural solution for many health issues and concerns. We offer quality marijuana products and work with the best cultivators in Alaska. 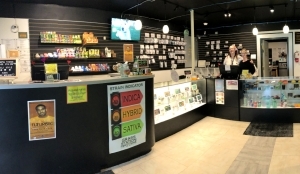 Our budtenders are local, knowledgeable and committed to your satisfaction. 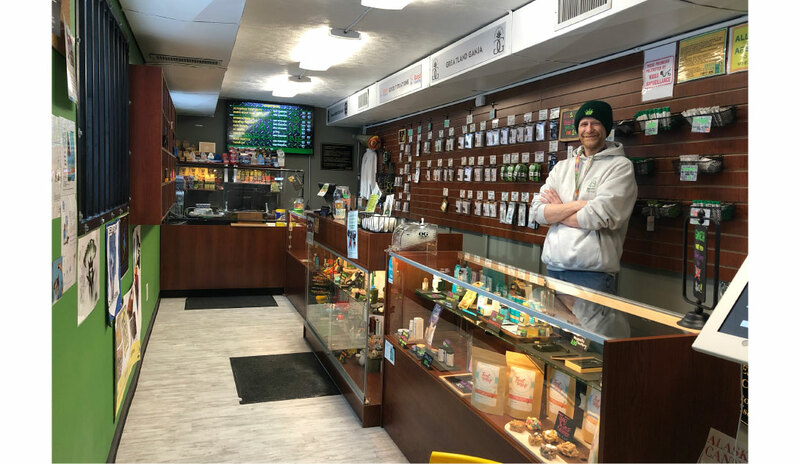 In Alaska, recreational cannabis use is legal, and communities around the state are empowered to make their own rules about regulation. The Fairbanks North Star Borough has supported the development of the cannabis industry and sale to consumers through responsible business practices. We take that seriously, and guarantee your experience to be friendly, professional and pleasant. 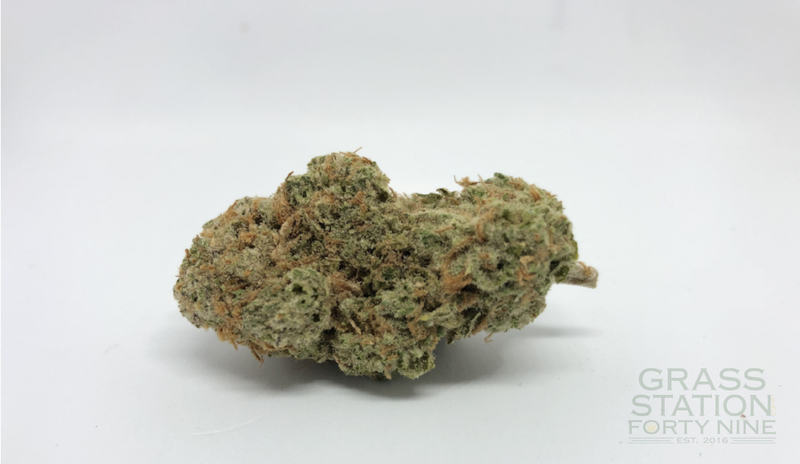 Our products are continuously reviewed by our staff, and our relationships with our cultivators helps us provide the best bud from across the state. 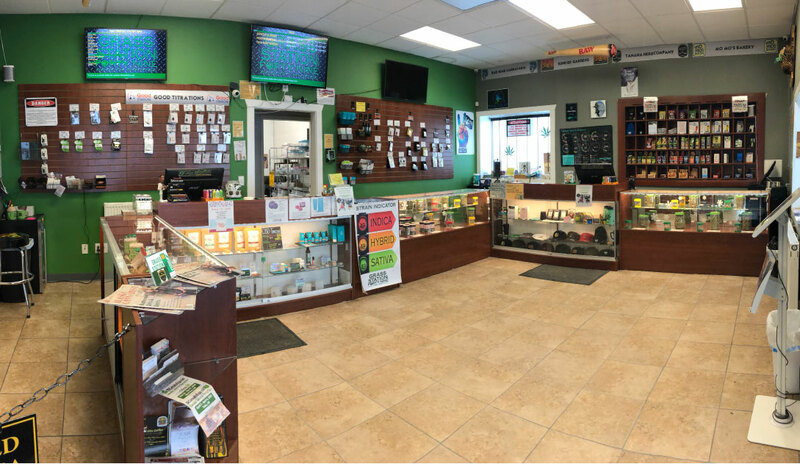 From flowers and edibles, to concentrates and shatter, pre-rolls and locally made pieces, Grass Station 49 has a large selection of quality cannabis for you to choose from. for quality cannabis, apparel & accessories .